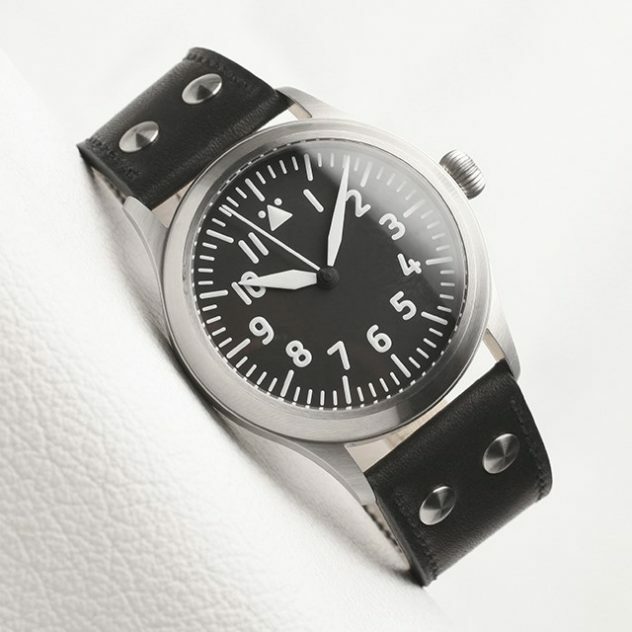 Stowa has been producing mechanical watches in the Black forest since 1927 – uninterrupted until today. 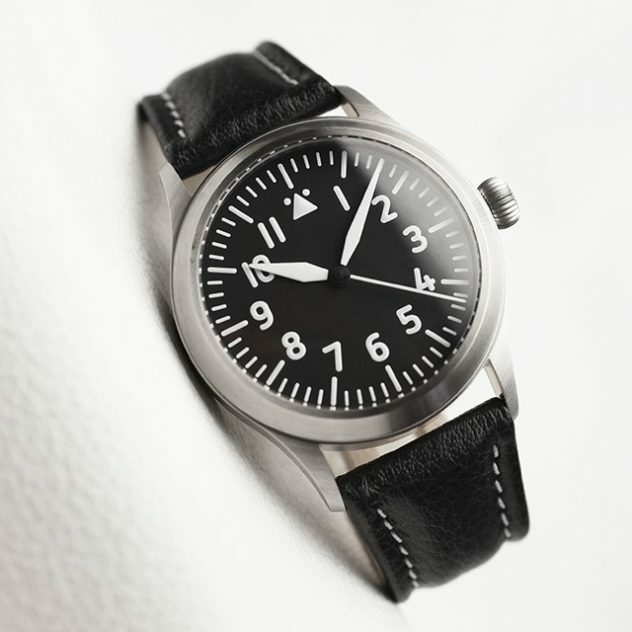 From July/August they will offer another complement of their popular Flieger series. The Verus Sport 43 (43mm case) based on the Verus 40 (40mm case). As the name implies, this watch has very special sport features. For example, the metres waterproof cas with extra thick sapphire glass. On request, a screwdow crown. Inside the watch, they use the famous ETA 2824-2 movement in the good basic version. If you want the TOP finish movement, you can choose this optionaly. Later, a massive caseback should be available as well. 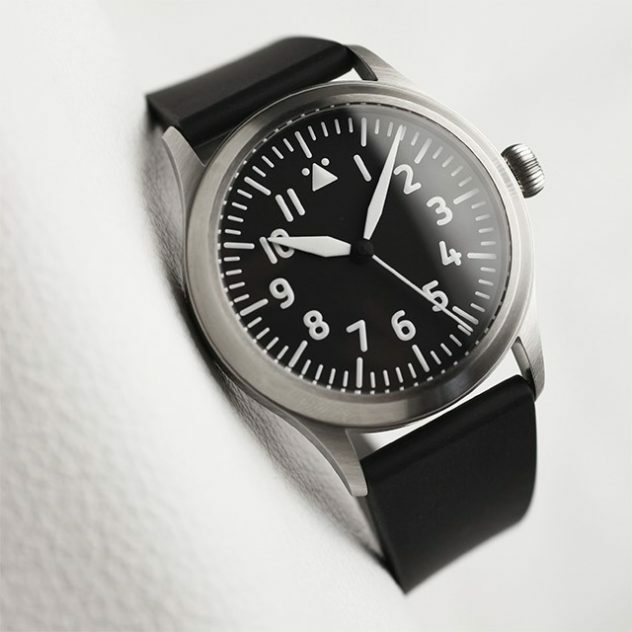 With the Stowa Flieger Verus Sport 43 you get an extremely sturdy Fliger watch, which has been modernized by design, but still keeps the Flieger DNA clearly visible. Price will star tat 960€. 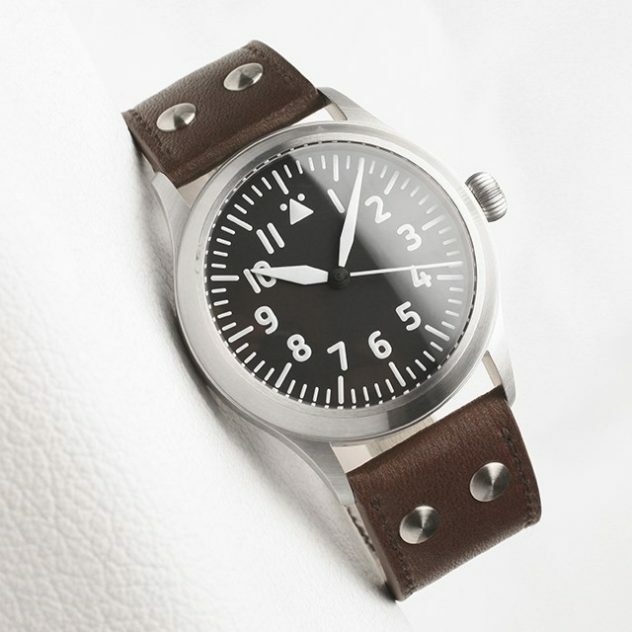 Verus Sport 43 with brown hand-stitched leather strap and hand-finished stainless steel rivets. Verus Sport 43 with black hand-stitched leather strap and hand-finished stainless steel rivets.